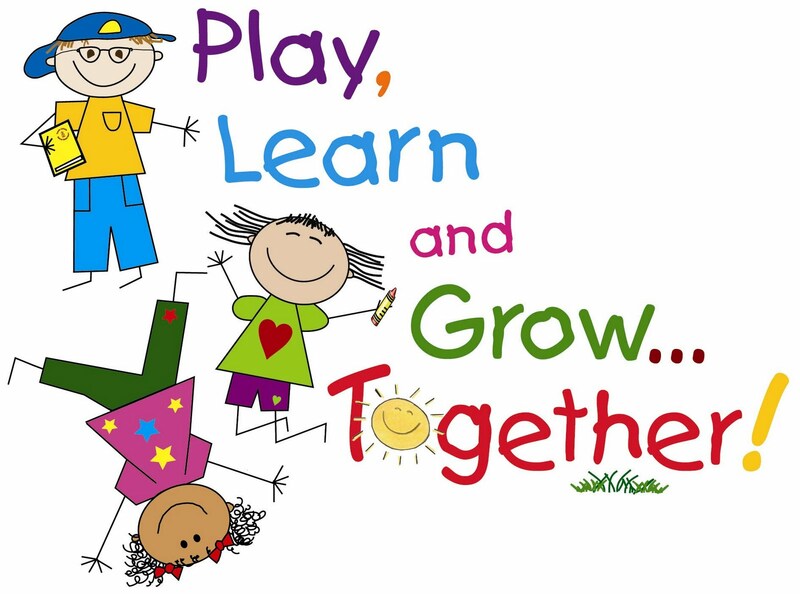 Preschool is an important year for development and growth. This year will be filled with new independence and increasing abilities, as well as preparing them for Kindergarten! Check out the calendar to be aware of important dates!